Ottoman Empire. Turkish man from Mardin in 19th century. Home » Ottoman Empire. 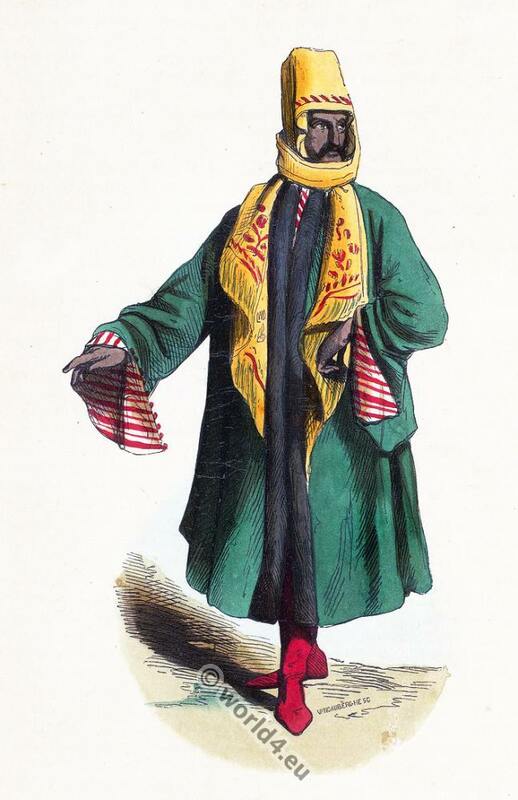 Turkish man from Mardin in 19th century. This entry was posted in 19th Century, Asia, Ottoman Empire, Turkey Costumes and tagged Auguste Wahlen, Ottoman Empire costumes, Traditional Turkey Costumes on 12/1/14 by world4.